Huge win for homeowners and small businesses in Wisconsin predicted. 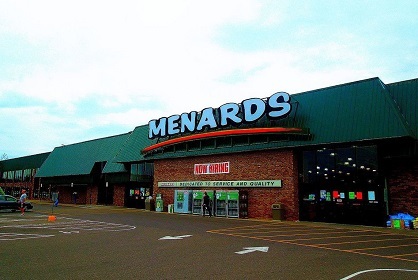 MADISON, WI – All across Wisconsin, large corporate retailers have taken advantage of the Dark Store tax loophole that allows them to shift their property tax liability onto homeowners and small businesses. In an effort to ensure tax fairness for working families and seniors, Governor Evers has announced that the 2019-2021 budget will include a provision to close this loophole.